Stories were brought to life in front of 15 of our Year 5 children, during a Storytelling event at David Wilson Homes South Midland's development Eagles' Rest in Milton Keynes. 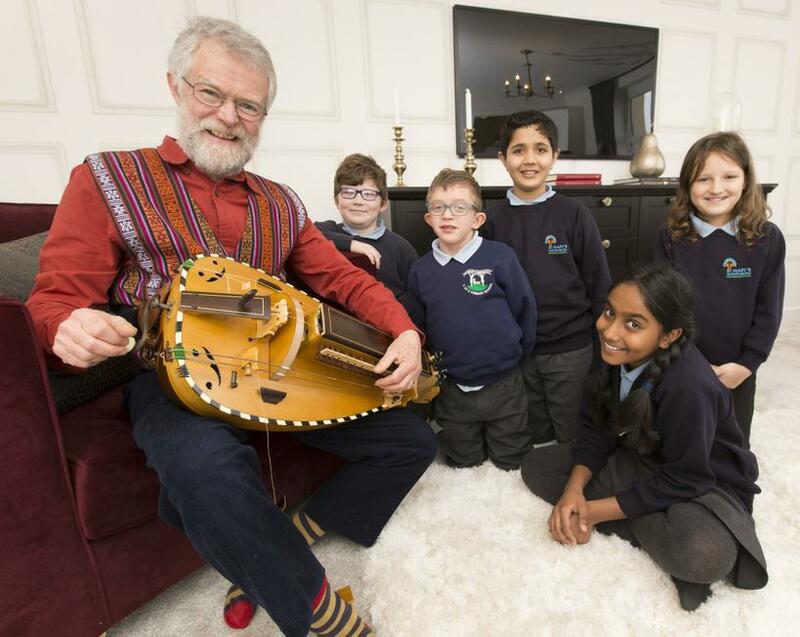 St Mary's was lucky enough to be invited along to visit one of the newly build show homes, and attend a storytelling session, hosted by professional storyteller, Richard York, in aid of National Storytelling week. Amanda Dicks, Head Teacher at St Mary's Wavendon C of E Primary School said "Richard was amazing and so inspirational for our children who all went home telling their own stories, using their imagination to elaborate upon what they had heard earlier in the afternoon."